Jack is a May 2018 graduate from the University of Illinois. Throughout college, he developed a diverse background with his experiences ranging from marketing, brand strategy, sales, and brand ambassador programs. 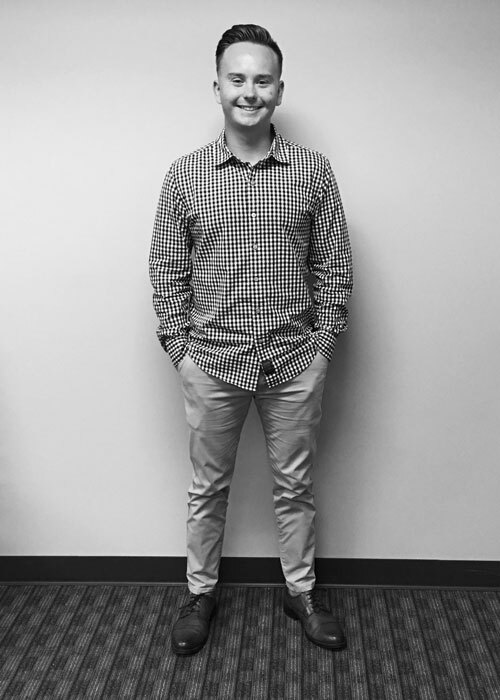 During his senior year, Jack served as a Marketing Intern for the State Farm Center in Champaign where he helped create effective marketing strategies for concerts that included the Foo Fighters, The Script, and Trevor Noah. His college summers were spent as a Consumer Sales Intern for the football helmet company, Riddell; a Marketing Intern for the Chicago nonprofit, Green Star Movement; and a brand ambassador for Continental Mitsubishi and Toyota. Jack is very passionate about the Fighting Illini, the Chicago Cubs/Blackawks/Bears, and country music. In his free time he likes to golf, watch sports, attend concerts and sporting events, and play the drums.